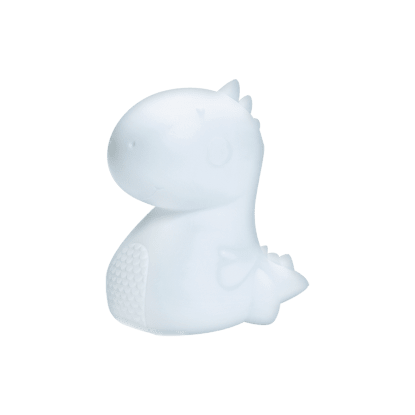 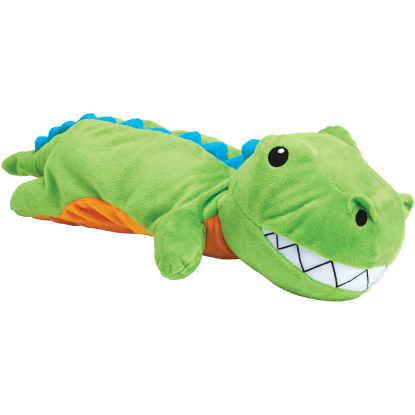 This friendly dinosaur makes the perfect nightlight! 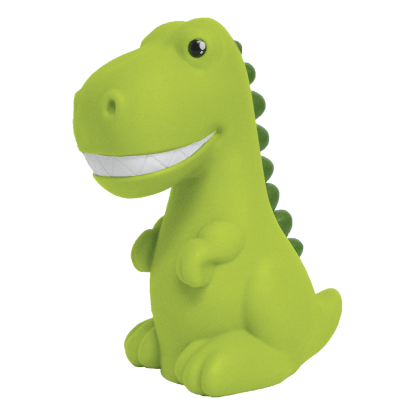 Flowing through seven different colors, our LED giant dinosaur mood light also works really well for when you're playing video games or watching a movie and are looking for juuuust the right amount of light. 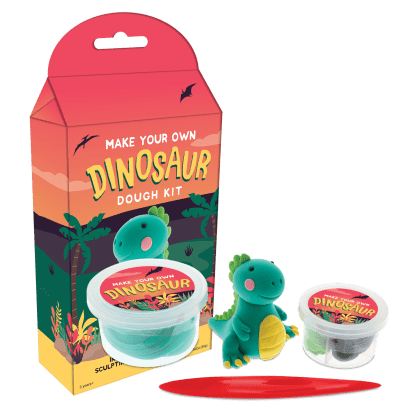 A fun gift idea, it's sure to make kids roar!